Farrier’s Formula®Double Strength is 27% protein. 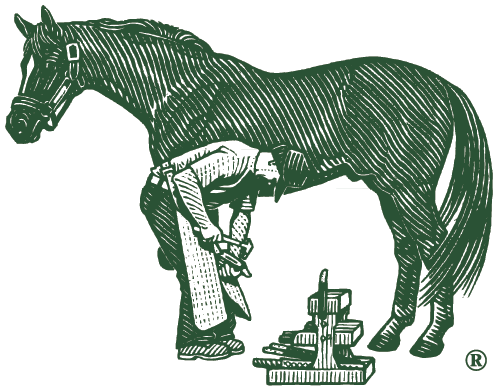 The protein in Farrier’s Formula®Double Strength is derived from three main sources. A main ingredient and the largest contributor of protein is soy protein concentrate, which contains 66 % protein. Methionine, yeast culture, and to a lesser degree alfalfa also contribute to crude protein levels. High quality protein diets contain amino acids that are present in sufficient quantities and proper ratios for the efficient formation of protein. Soy protein concentrate is high in the amino acids that are often the most deficient in an equine diet, so when soy protein concentrate is supplemented these amino acids increase the utilization of other amino acids in the diet.